Nowadays, there are so many different methods available to you when it comes to promoting your business, service or product. From texting and calling, through to advertising, maybe some PR and even through social media, the options are endless and it is important to ensure that, whichever you choose, it brings back the best return for you. Are you simply promoting your business or do you have a special offer or a particular product you’d like to push? Is your product or service suitable for the mass market or is it for a niche audience? Are you going to use the leaflet on its own or will this be just one part of your marketing approach? These are very important questions to ask yourself before starting, as it might not be the best option for you. If you decide that a leaflet fits your objectives, you then need to look at where you’re going to distribute the product. A specific London neighbourhood for example? Or maybe houses within a mile of your shop/office? How about wider afield? Or will you hand them out at a particular location? All important questions which will help you reach your target market. What is your leaflet going to look like? Do you have good quality imagery which shows off what you do and makes it look attractive? Do you have a call to action in mind? Do you want people to visit your shop or your website? Call you or send an email? All important questions to answer before you start. Do you have a recognisable brand and logo? What about a corporate identity? (colour scheme) Will customers know it is from you when it arrives on their doormat? So, you’ve answered the questions above and you’re now ready to start producing your leaflet, pretty confident of what you want to achieve with it. Now what do you do? It’s time to bring in the experts! First impressions count and, even if you have a firm idea of the objectives of the leaflet and what you want it to look like, get a professional to design and produce them for you. That way it will look professional and give off an immediate positive impression. This includes both the copy and the graphic design. If you’re going to invest in this leaflet as a way of growing your business, get it printed on decent paper. What’s more, think about how they are going to be distributed. Are they going to be dispersed by hand, or delivered through customers’ doors? This can impact on the type of paper you need for your leaflets. Most leaflets delivered by hand tend to be A6 in size as it is small and simple to put in your pocket. Those delivered through the letterbox are usually A5 in size and have the tendency to be on thinner paper. Last but certainly not least, select a reputable leaflet distribution company! 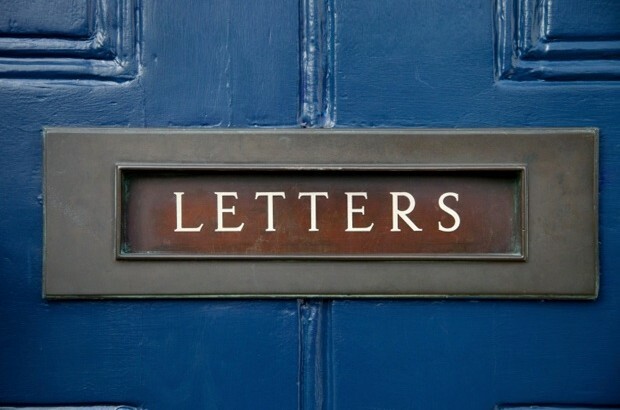 For help and advice on leaflet design and distribution, talk to the experts at Letterbox Media by visiting the contact us page on the website.